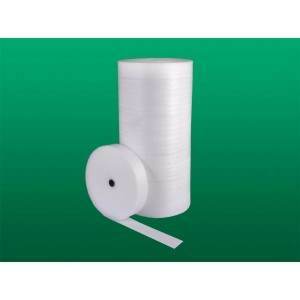 We sell a number of loosefills and microfoams, even UPS foam rolls. We can supply you with foam bags and foam pouches. We also offer protective foam products, such as foam sleeves and foam profiles, or more customized foam products like die cut foam, convoluted foam, or foam planks. We can take care of all of your shipping needs from basic foam to laminated foam.